Boyle’s 2008 films Slumdog Millionaire was nominated for 10 Academy Awards and won 8, including the Academy Award for Best Director. Boyle was also presented with the Extraordinary Contribution to Filmmaking Award at the 2008 Austin Film Festival. In 2012, Boyle was Artistic Director for Isles of Wonder, the opening ceremony of the 2012 London Summer Olympic Games. He was subsequently offered a knighthood as part of the New Year Honours, but declined. 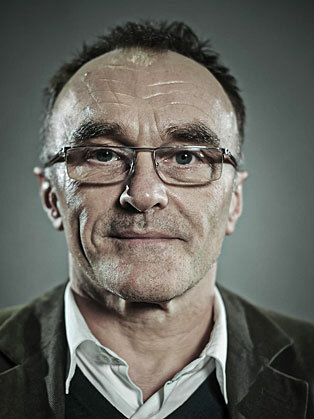 In 2014, it was announced that Boyle would become a patron of HOME in Manchester.